The Baby/Toddler Anti Skid Low Cut Boat Socks is on sale for $8.99 at Amazon right now. That's 70% off the list price of $29.99! Yshare®. 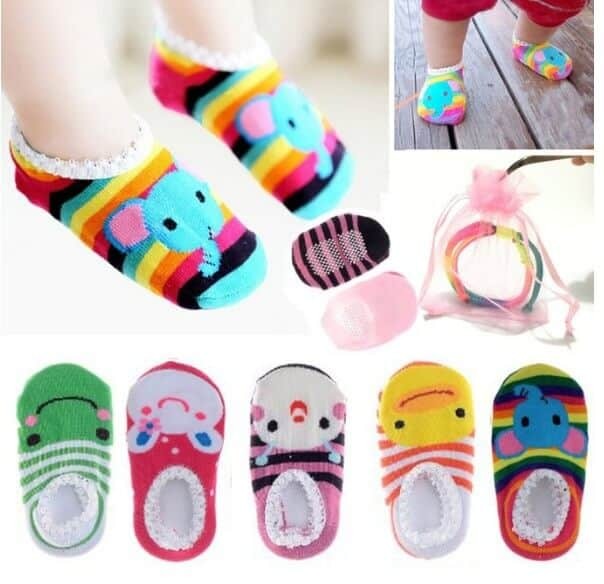 So cute baby Girls Cotton No show Socks touch Soft; Cute animal pattern design with beautiful colors. Baby & Parents all Love them. Anti-slip on the bottom side to prevent baby slip when they start to learn walking.